​Reviews for the 2014 Guelph Jazz Festival are coming in, and as usual, the Festival is celebrated for its daring and unique sounds, community engagement, and inclusivity. 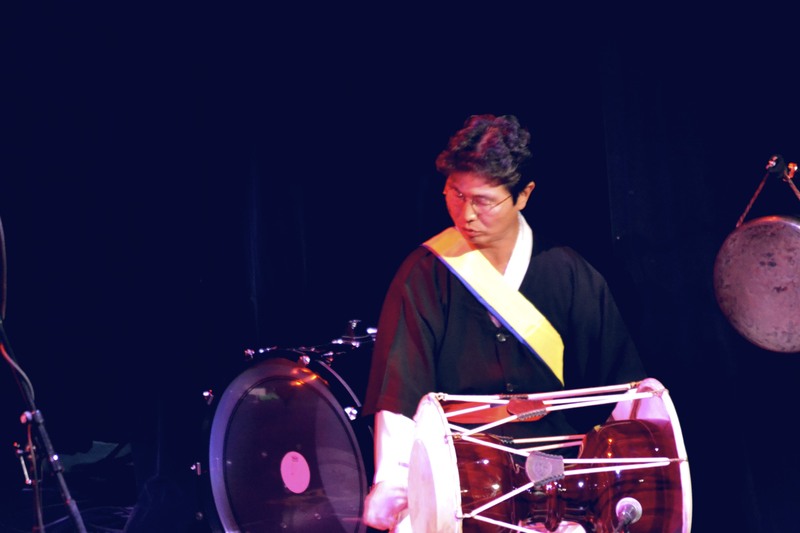 Ottawa Jazz Scene, “Guelph 2014: Lee Pui Ming and Dong-Won Kim astonish the audience (review)." Oral Histories is a showcase of interviews, performances, and articles by and about improvising musicians, artists, writers and scholars. "People Get Readt"/ The Future of Jazz: Amiri Baraka and William Parker in Conversation. 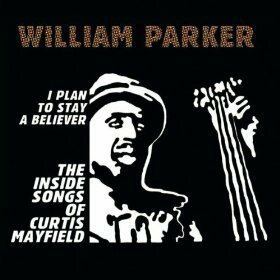 William Parker—one of the most inventive and expressive avant-garde jazz musicians today—is an American free jazz double bassist, poet, composer, and an urban Zen monk. In 2007, William Parker’s book, who owns music?, was published by buddy’s knife jazz edition in Cologne, Germany. who owns music? assembles his political thoughts, poems, and musicological essays. In who owns music?, Parker describes music as a “sound painting,” opening up music as an organic material that cannot be owned: “No one owns music, no one invented music, it existed before the human species was created and may have played a part in the creation of man and womankind. Music lives in a world separate from the musician, a world of which we have only touched the surface” (34). In 2011, Parker’s second book,Conversations, was published by Rogue Art. Parker has been a mainstay at the Guelph Jazz Festival, having performed numerous times. Watch the entire interview, here. The full transcript is available, here. (Check out the new format). Lately my life has been one of change, from a cross-country move to Vancouver Island, a new professor gig, preparations to finish graduate studies, and a new baby who continues to teach me more about improvisation every day. Fortunately, much of the music I listen to is about embracing change, and it has made recent transitions and risks not only attainable, but thoroughly enjoyable. It is at this time, with a heavy heart, that I move on from Improv Notes, while remaining, of course, part of the ICASP/IICSI network. This marks the 39th consecutive newsletter I've written and assembled. The wealth of content and "news of the moment" available to print affirms the vitality of creative improvised music in Guelph and beyond. I have learnt a great deal in my various roles at ICASP/IICSI. I am continuously inspired by the ongoing hard work of the URAs, GRAs, and staff; my own aesthetic palette and capacity for community-focused thinking and work has expanded enormously thanks to the project’s daring and spirited approach to research and efforts to break down that false dichotomy between academic practice and community. You will still see material come in from me, as I have a few Oral history projects on the go (a project I curate, which will include an interview with David Lee and a collaborative performance/interview with Ben Grossman), and you will certainly see me at future IICSI events, such as the Festival Colloquium. I am fortunate that ICASP and IICSI continue to provide excellent models for my own career and aspirations as I forge forward making my own sounds. 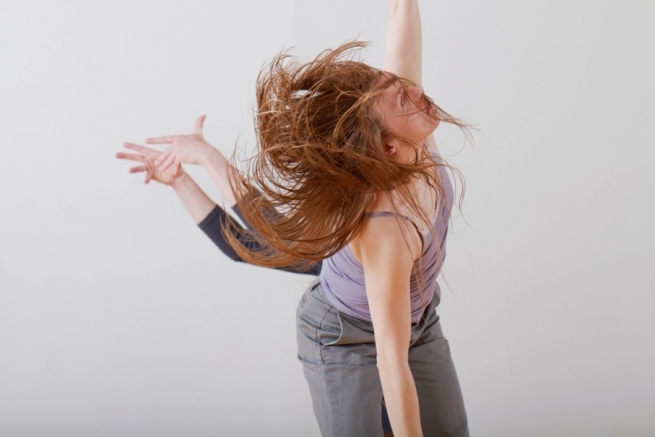 Keep on improvising, making the music, and asking the difficult questions. 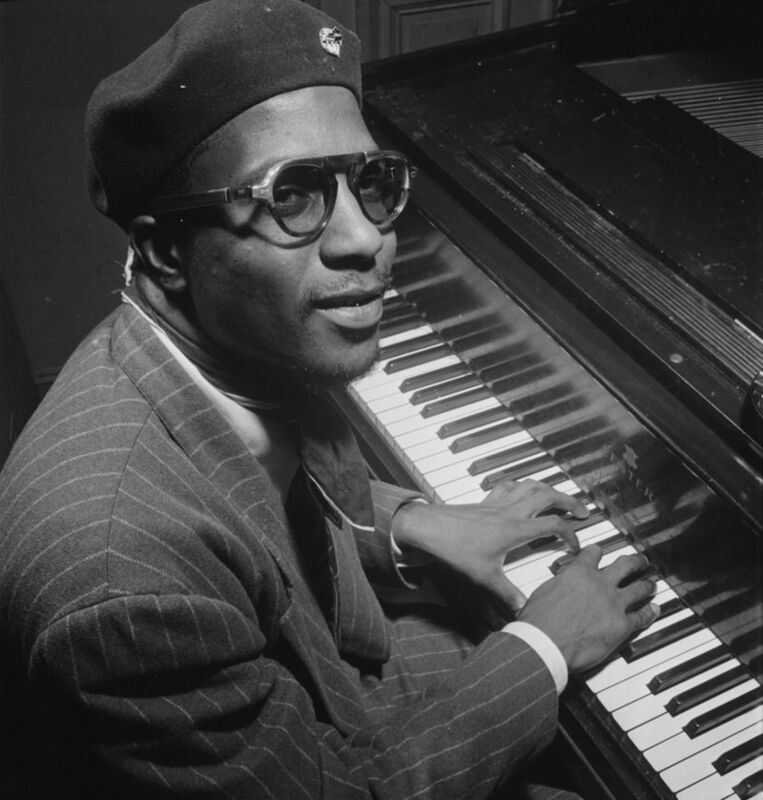 Thelonious Sphere Monk was born in Rocky Mount, North Carolina, in 1917, and by 1940 he was working with the major jazz figures of his time. 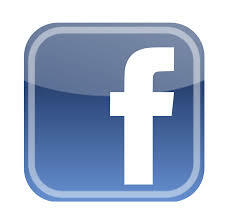 Monk is said to have started playing his style of jazz in the early forties, when he played piano at Minton’s in Harlem. In ’47 he recorded sessions for Blue Note records that placed him at the epicenter of modern jazz. In 1964, Monk became the third jazz musician to have his portrait on the cover of Time magazine, after Duke Ellington and Dave Brubeck. Monk remains, for poets, writers, and musicians alike, a symbol of creative freedom. Image of Monk in the public domain, from here. Unique to Flying Lotus is how much sound he can get using a computer and digital production tools. Often he performs with live musicians (such as Ravi Coltrane) and his complex melodies, syncopated rhythms, and textured productions are largely a product of his own diverse interests. Some of his favourite albums, as he describes in one interview, include Alice Coltrane's Lord of Lords; Radiohead's Amnesiac; Charles Mingus's Black Saint and the Lady Sinner, and J Dilla’s Ruff Draft. 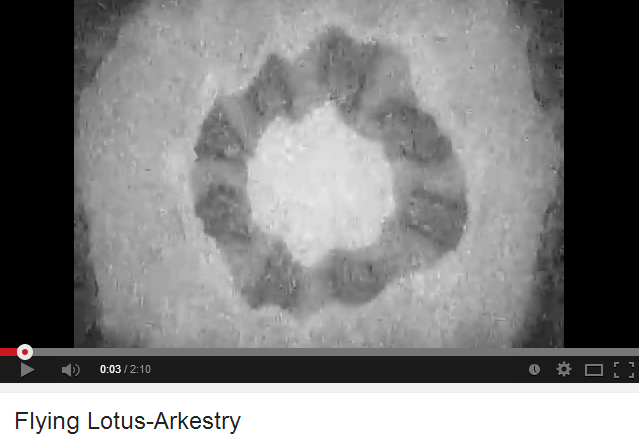 Stylistically, Lotus’s music reflects these diverse records, as Lotus's albumscontain free form jazz undertones and jazz-based patterns and time signatures. 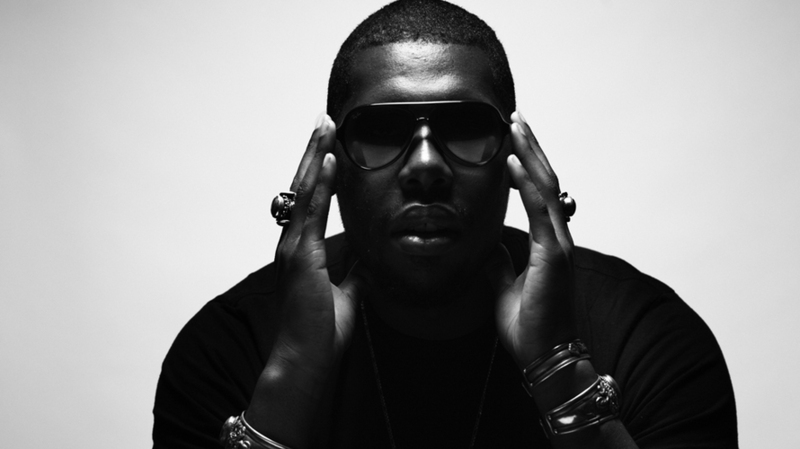 In 2010, Flying Lotus worked with the Ann Arbor Film Festival in a live scoring of the 1962 avant-garde film, Heaven and Earth Magic. Lotus continues to surprise his audiences with imaginative live performances and by remaining true to the cross-fertilization of ideas so present in Afrofuturism, Lotus (and the larger movement of young creative artists) continue to imagine possible futures. On October 6th, Lotus will release his latest effort, an album that embraces his psychedelic, technological, and mind-bending afrofuturism, You’re Dead! Bring open hearts, open minds, voices, feet, bodies, ears, instruments, curiosity, and joy to this event. Both audience members and performers welcome. No prior experience necessary. Free. Edited by ICASP/IICSI Project Director, Dr. Ajay Heble and Regina Improvisation Studies Centre (RISC) Director, Dr. Rebecca Caines. Improvisation is a performance practice that animates and activates diverse energies of inspiration, critique, and invention. In recent years it has coalesced into an exciting and innovative new field of interdisciplinary scholarly inquiry, becoming a cornerstone of both practical and theoretical approaches to performance. 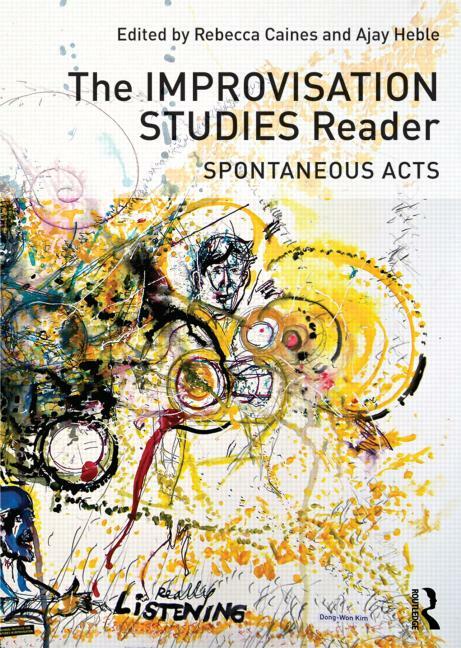 The Improvisation Studies Reader draws together the works of key artists and thinkers from a range of disciplines, including theatre, music, literature, film, and dance. Divided by keywords into eight sections, this book bridges the gaps between these fields. The book includes case studies, exercises, graphic scores and poems in order to produce a teaching and research resource that identifies central themes in improvisation studies. Each section of the Reader is introduced by a newly commissioned think piece by a key figure in the field, which opens up research questions reflecting on the keyword in question. By placing key theoretical and classic texts in conversation with cutting-edge research and artists’ statements, this book answers the urgent questions facing improvising artists and theorists in the mediatized Twenty-First Century. 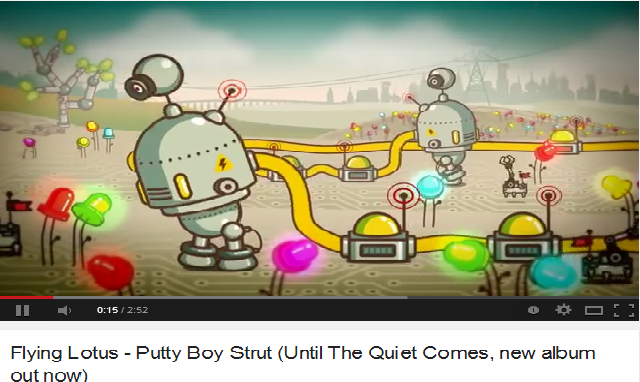 The Muted Note, a multi-faceted collaboration including the performance of a suite of songs based on poetry by P.K. Page, one of Canada's most celebrated literary figures. Scott Thomson and Susanna Hood perform the suite as a duo; with Scott's quintet, The Disguises (with Nicolas Caloia, Yves Charuest, and Pierre Tanguay); and as a full stage work featuring Susanna's choreography on three other dancers (Ellen Furey, Alanna Kraaijeveld, and Bernard Martin) with live music by The Disguises.